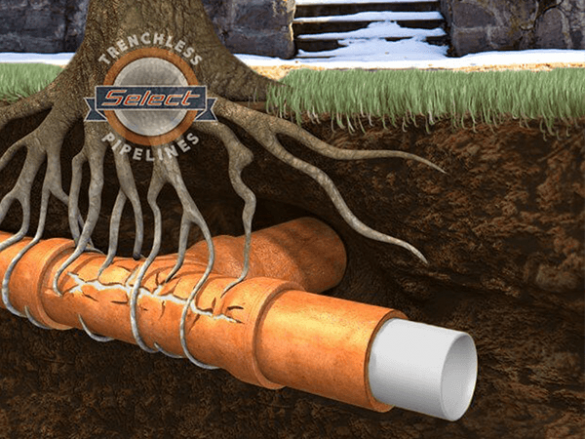 Trenchless Pipe Relining | Select Trenchless Pipelines, Inc. Pipe Lining is a minimally invasive process which allows for the rehabilitation of existing drainage pipe without having to tear it out and replace it conventionally. Municipalities have been using this technology on larger city sewer lines for over 40 years. 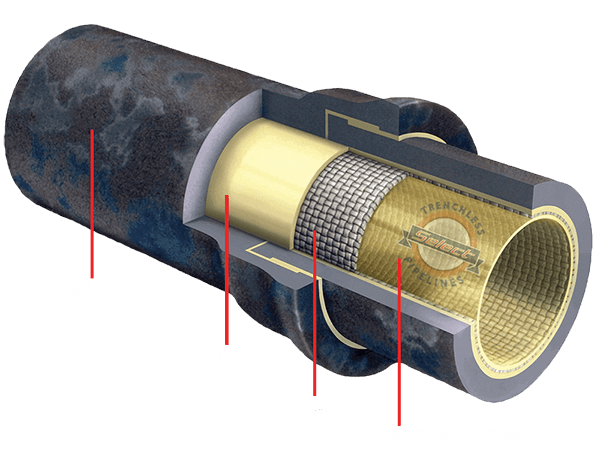 Pipe Lining is performed by inserting an resin saturated felt tube into the pipe, inflating it and letting it cure in place. After the liner has cured, the result is a brand-new pipe within the old pipe. This new inner-pipe has a 50 year life use expectancy.